Are you ready for the changes to the Canada Citizen Act? The following information is important to all human resource and mobility managers that work in Canada and are looking to hire and relocate talent from other countries. This does not pertain to short-term assignments during which an employee might simply retain the citizenship of their country of origin. This matters to those who you will be onboarding for full-time work in Canada and where the employee hopes to make a permanent home in your country. Fundamental changes to the Canada Citizen Act (or “Citizenship Act”) were announced on June 19, 2017. The changes were made to reduce previously existing barriers to citizenship and eliminate potential differential treatment of dual citizens. Certain changes will be effective immediately, whereas others will be implemented later on this year. To learn more about the amendments to the Canada Citizen Act, or any other issues that affect you or your mobile employees, be sure to speak with one of the Global Consultants at Global Mobility Solutions. 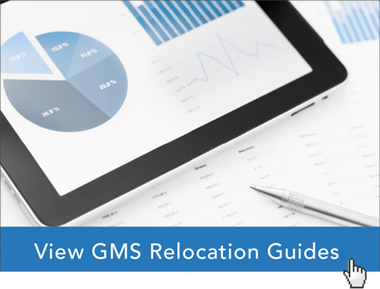 From pre-decision to visa and immigration to language and cultural training, GMS has the award-winning programs and innovative technology to make relocating your employees and tracking their expenses simple and worry-free. Do your relocation policies align with the latest visa and immigration changes from around the world?